I have a Quectel M72FA GSM module, brand new one. 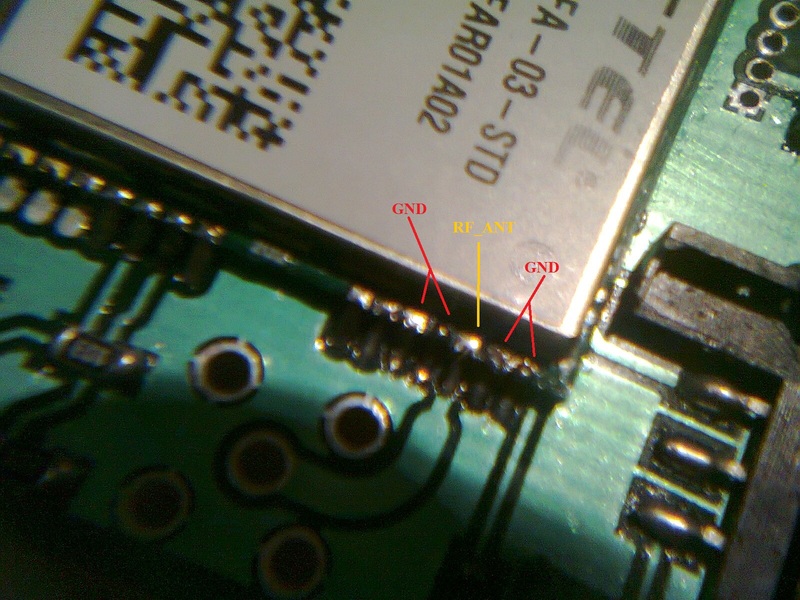 I have just soldered it onto my PCB and found that: there is a short-circuit between the GND and RF_ANT pins. The functional diagram of the module shows, there is an ESD protection diode between the RF line and the GND. Can this short-circuit be caused by the malfunction of this ESD protection part, (malfunction of the module)? I am measuring 1.1 Ω resistance between the RF and GND pins, it can not be normal, can it be? All in all, I have checked the soldering and the PCB trace of the RF_ANT pin, both seems to be good. What else should I check before suspecting that my brand new module is a factory defective piece? M72 provides an RF antenna pad for antenna connection. The RF trace in host PCB connected to the module RF antenna pad should be coplanar waveguide line or micro-strip line, whose characteristic resistance should be close to 50 Ω. M72 comes with two grounding pads which are next to the antenna pad in order to give a better grounding. I use the default setup, so there are no additional capacitors to the GND. I have an antenna. I have not connected it yet, as the SMA connector is not soldered (see picture above) because it would make more difficult to solder the module. Meanwhile, I have contacted the manufacturer about the issue and they have confirmed that; it is a normal behaviour. 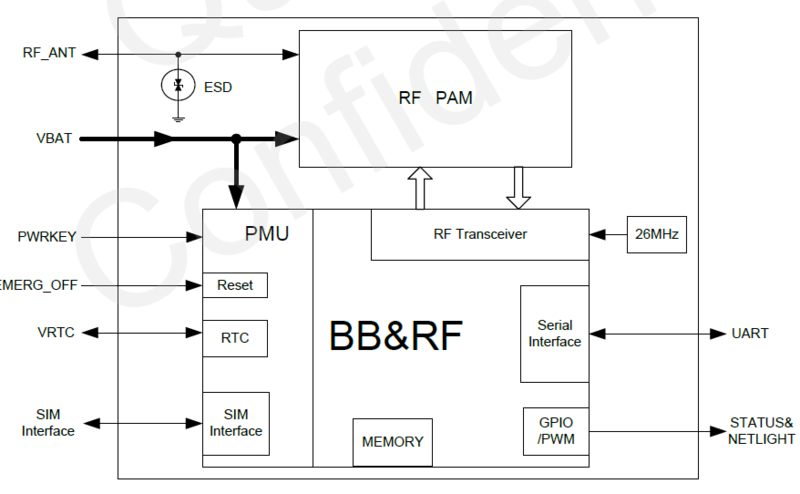 Regarding you question of RF_IN short with GND, it’s normal. You can ignore this point. Sounds like it could be normal. Perhaps there is simply an inductor going to ground as part of the filter inside. That would create a DC short circuit, whilst not short circuiting the GPS RF signal. If the manufacturer says it's normal then what's the problem?